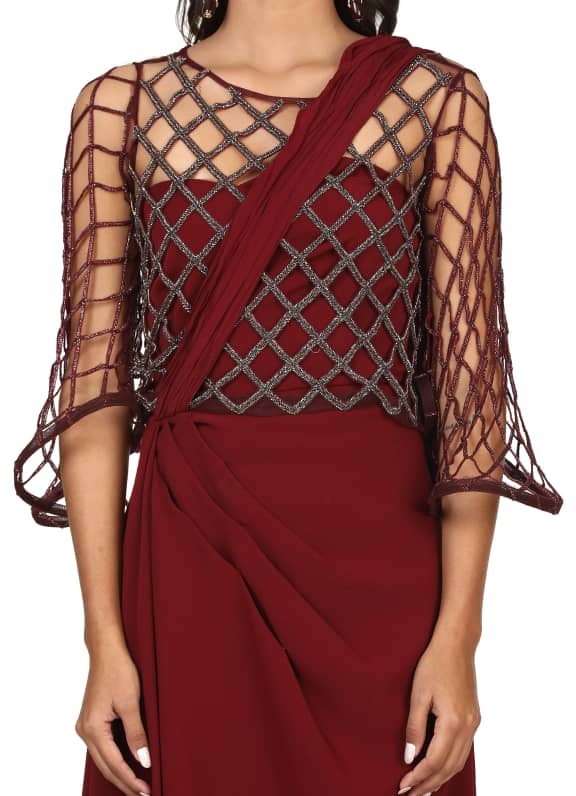 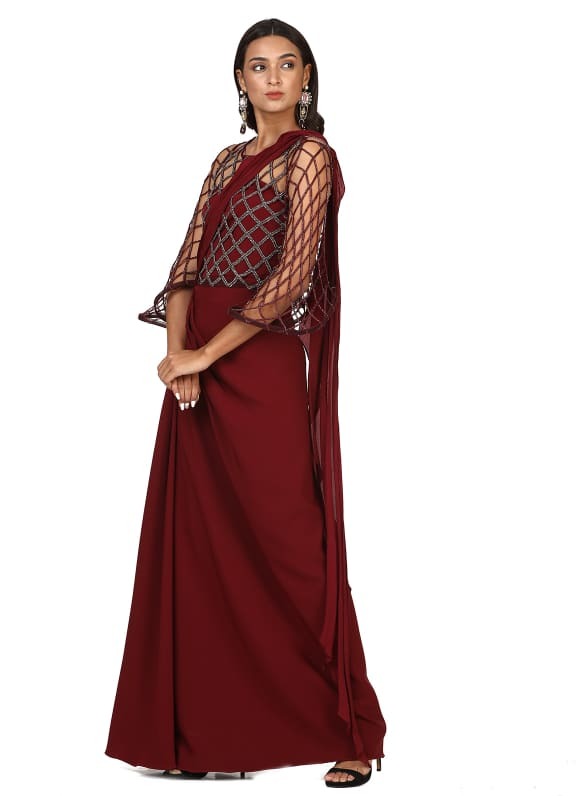 This set features a maroon drape sari gown in crepe base. 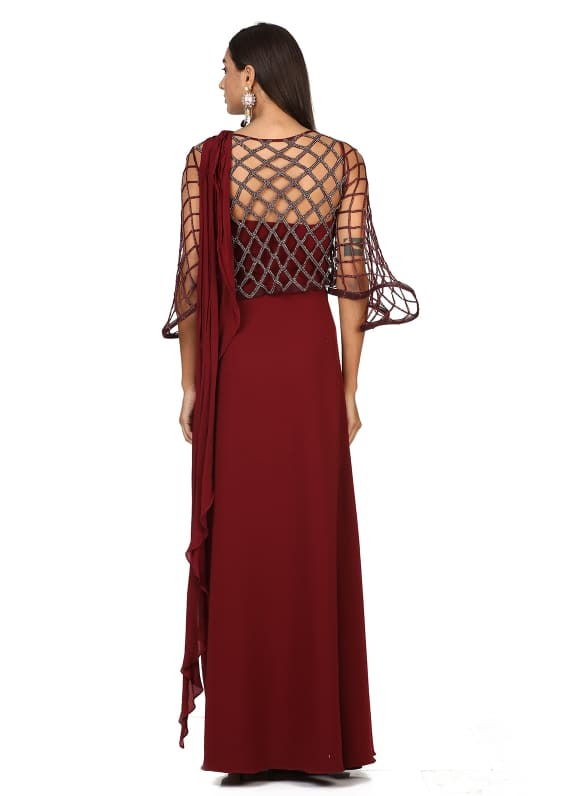 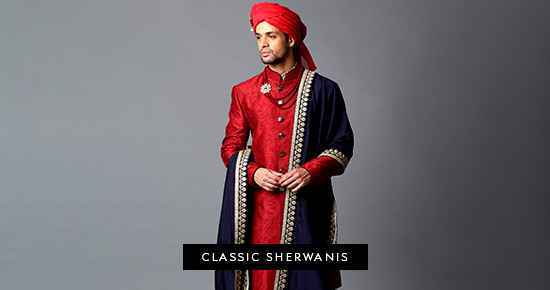 It comes along with a matching flowy cutwork embroidered cape. 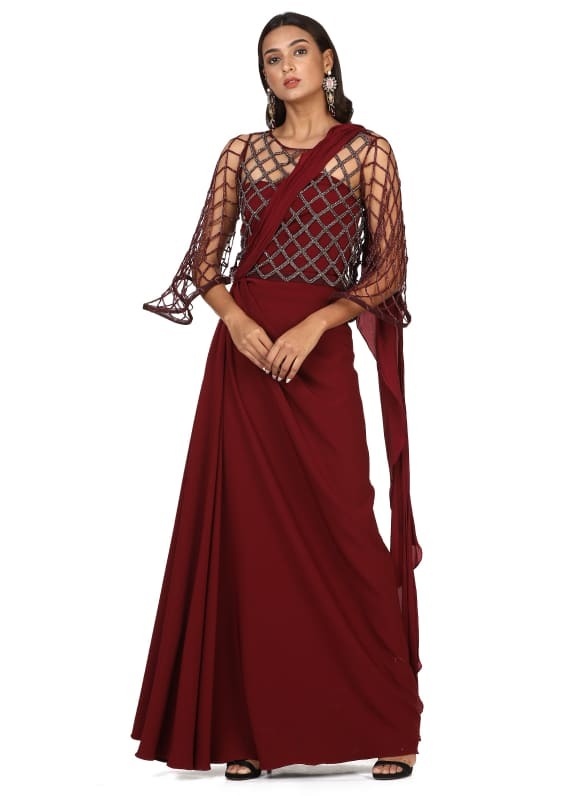 Style this ultra chic drape sari gown with a pair of Outhouse earrings to exhibit effortless style.